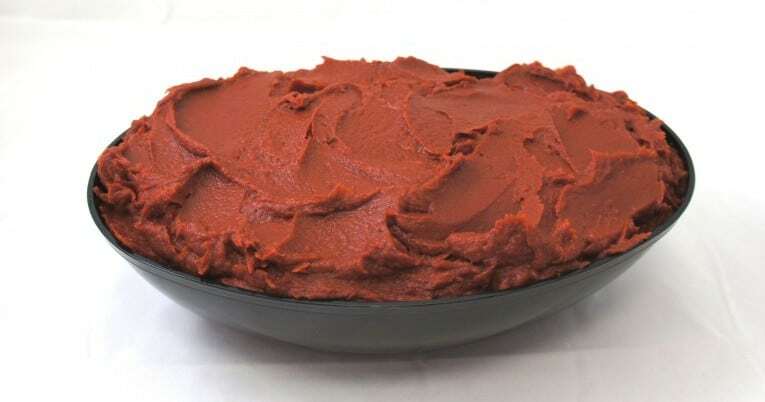 1.07 Organic tomato puree with salt is a standardized product. It is prepared from vine ripened organic tomatoes that have been washed and inspected prior to being chopped, strained and evaporated. Salt is added to enhance flavor.